Don’t settle for other Pet ID tags, the ORIGINAL Pet Driver's License tag is back! Avoid heavy thick plastic wrapped tags - go with the original. We have partnered with multiple rescue organizations to donate a percentage of each order to a rescue of your choice. We want to help pets around the world be find excitement and purpose, along with the facilities having enough financial help as possible to continue the service they provide.As part of the Pet Driver’s License pledge, we will donate back to local rescues to help make a difference in a pet’s life. 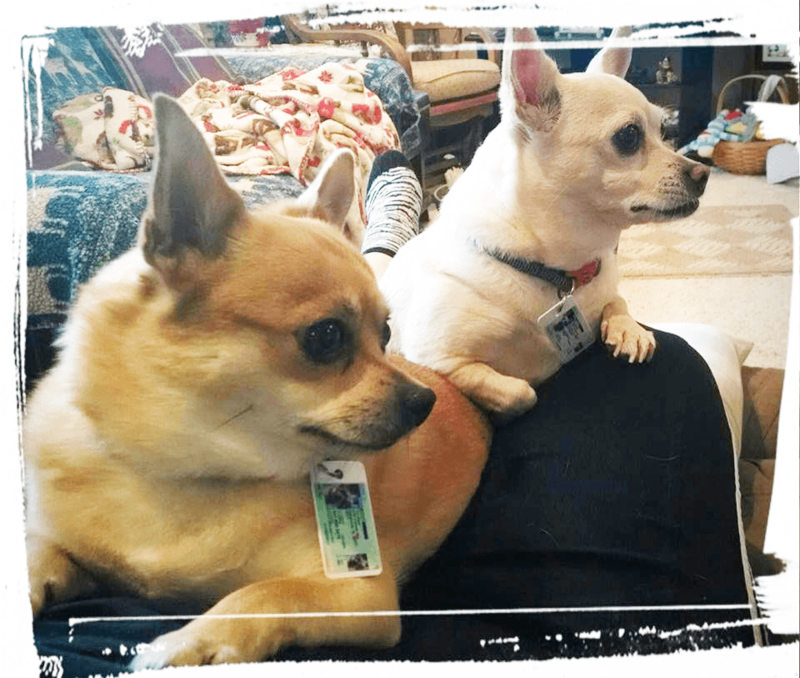 Begin personalizing your Pet ID License. You can add any information you like to your pet's tag. 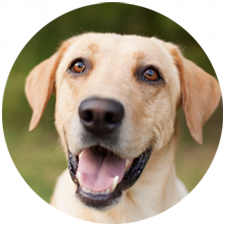 You’ll be able to see a live preview of your Pet ID as you design it. Make any changes online. We ship all orders from the USA. 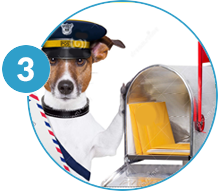 Wag your tail down to the mail box and keep checking. 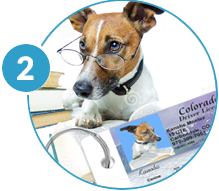 Pet Drivers License Dog & Cat licenses are used for novelty ID purposes only. 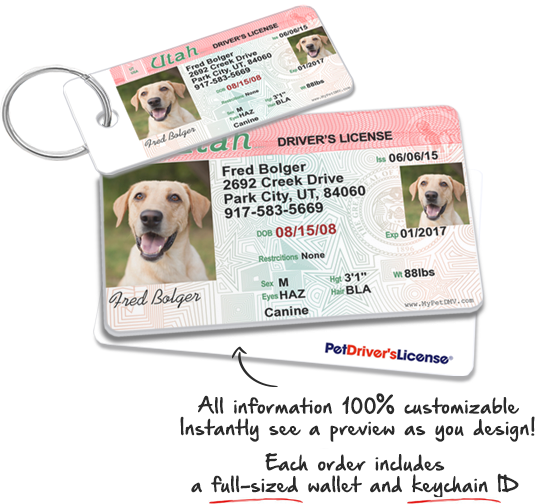 You will have the opportunity to design and proof your Pet Drivers license before it ships. 30-Day Money Back Guarantee on any print issues (Less P&H). Shipping is $4.95 per order. Not Affiliated with or Endorsed by the Department of Motor Vehicles. 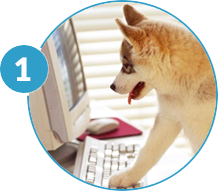 Any IDs created that do not contain a Pet's photo, illegal, or Fake IDs, will be discarded WITHOUT a refund and forwarded to authorities. Customer Service: info@petdriverslicense.com. Each ID is custom made, orders print in 24-48 hours, shipping time is between 3-5 business days.